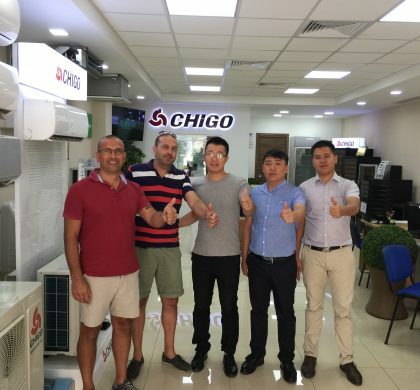 Chigo CAC Becomes the 2018 FIFA World Cup Russia Equipment Supplier. 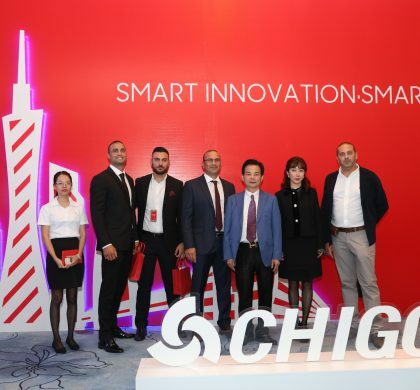 CHIGO Held Global Distributors Conference in Dubai. Tender at The Church in Malta – Elderly Archdiocese of Malta. Cassar Airconditioning Systems have been awarded a tender at the Church in Malta – Elderly Archdiocese of Malta. The tender consists in the installation of thirty two High-Walls 24,000BTU, nineteen 18,000BTU and one 12,000BTU . Tender at the Boffa Hospital. Cassar Airconditioning Systems have been awarded a tender at the Boffa Hospital. 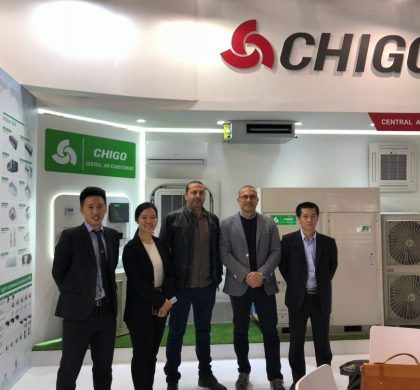 The tender consists in the installation of a High-Wall 24,000BTU. Tender at the European Union Programes Agency. Cassar Airconditioning Systems have been awarded a tender at the European Union Programs Agency. The tender consists in the installation of two High-Walls 24,000BTU.